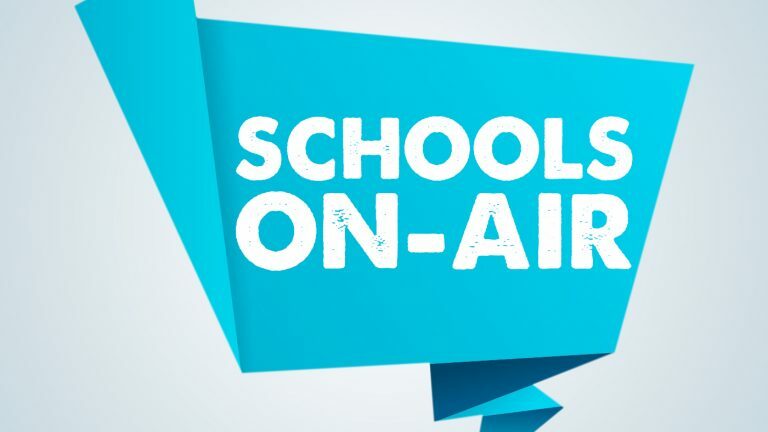 Our most popular education program, SYN’s ‘Schools On Air’ live radio puts students in our on-air studio to create their own broadcasts on community radio on SYN Nation. This program includes online resources for students and teachers to support radio making, as well as a dedicated web page for your class to upload media and interact with other schools and young media makers. Your class can have its own radio show with Schools on Air. Click here to find out more.